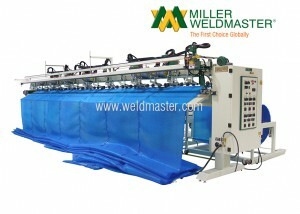 The M100 automated pool system is designed to weld multiple panels together and cut to length all simultaneously. 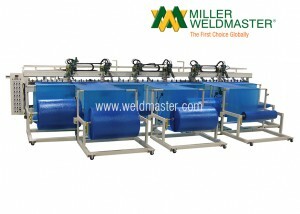 Miller Weldmaster designs machines specifically to meet your automation needs while keeping your production and payback concerns in mind. 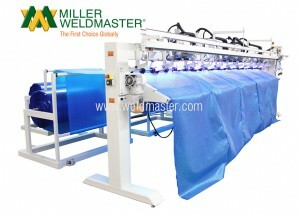 Cut to length capability for accurate product size. 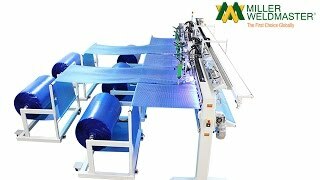 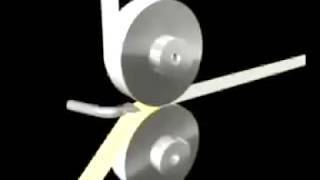 Precision controlled rewinds for reduced fabric handling. 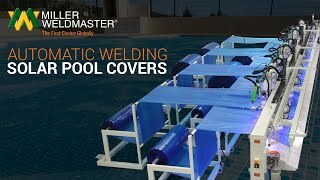 Customers worldwide are becoming more efficient in producing everyday products seamlessly including pool covers and pool bottoms.